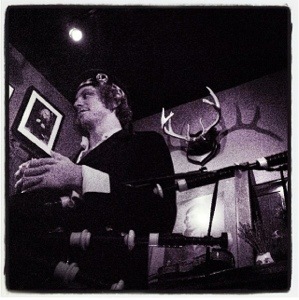 Kilt night this Friday is extra special. Not only are you invited to wear your kilt (or some plaid) but we have The Haven’s Elias performing on Bagpipes and Guitar from 9pm onwards. We still have some reservations for 8.30 and 9 so you can catch the whole performance. Spread the word, Kilt night is always fun!